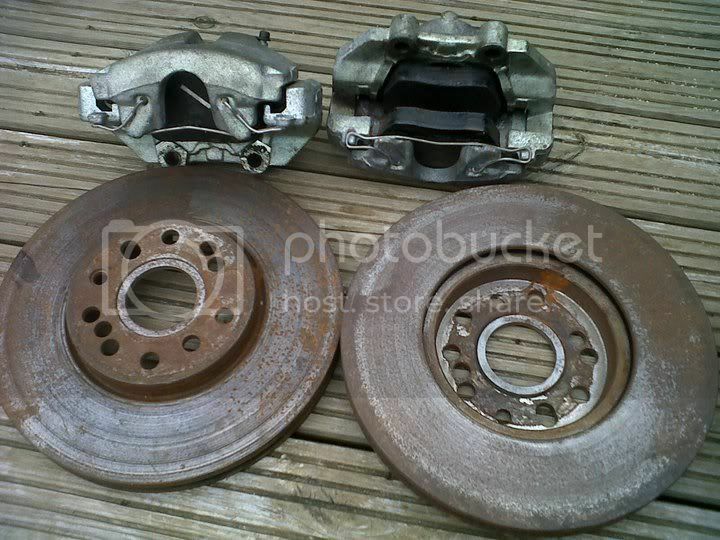 Corsa Sport » Message Board » Classifieds » Parts Offered » Corsa C20let/xe conversion Brakes 288mm Turbo brakes! Author Corsa C20let/xe conversion Brakes 288mm Turbo brakes! Will these fit under 15s?